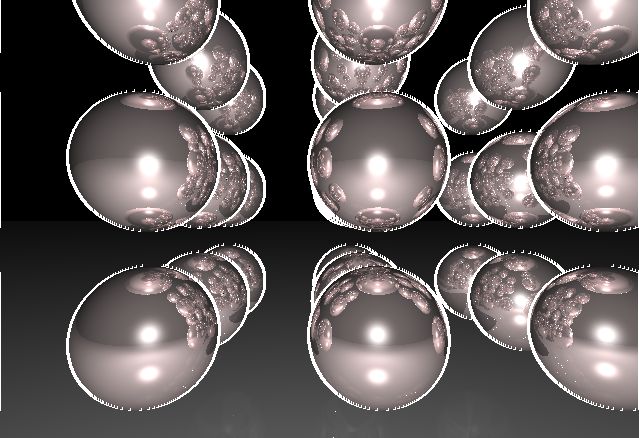 This paper presents a new approach to achieve interactive frame rates with the ray-tracing image synthesis method used originally for high quality, off-line rendering. 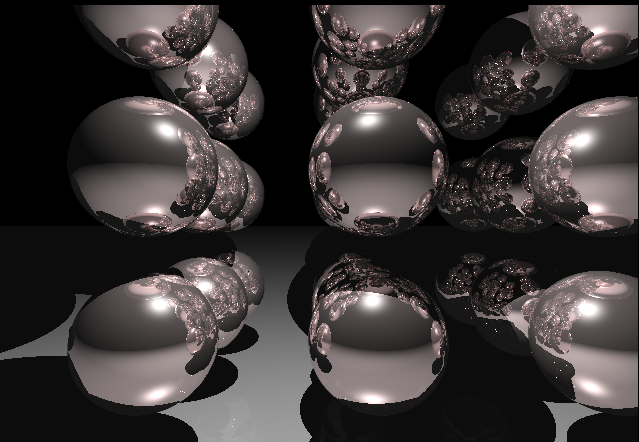 The rendering system uses a spatial subdivision algorithm and SIMD instructions to speed up the rendering process. Figure 1. 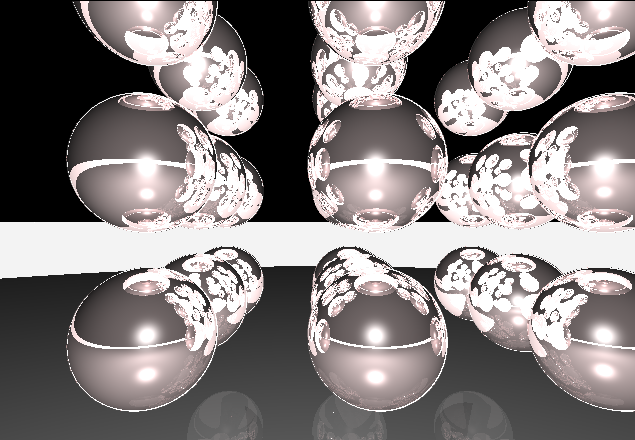 The rays belong to white pixels are terminated before they reached the limit of the ray-tracing depth. Figure 2. The white pixels are represent the region wherein we used supersampling.